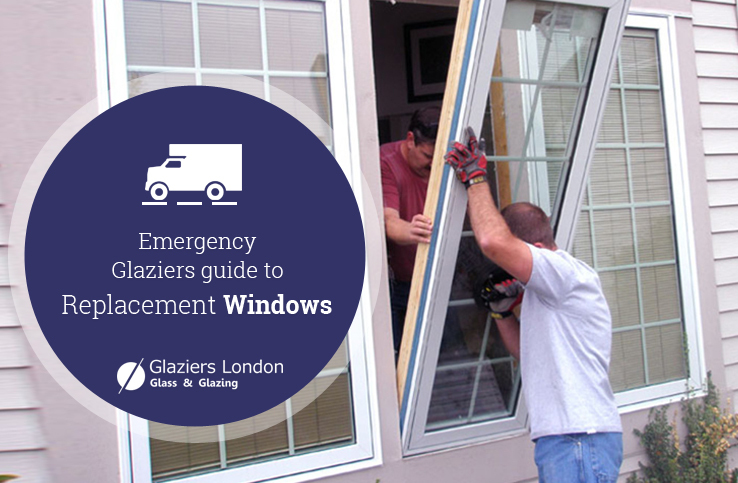 It will be no surprise to you to hear the replacement window industry is colossal. 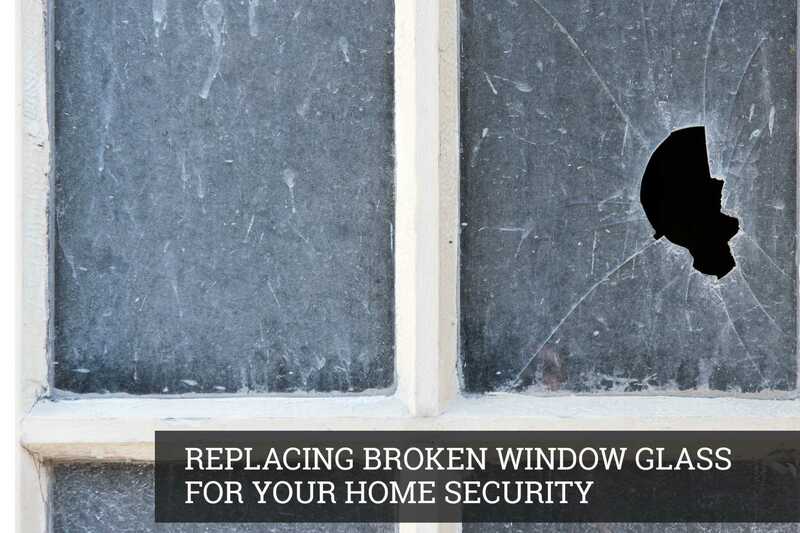 There have been the phone calls, the flyers and of course the constant advertising campaigns that are inviting you to upgrade or replace everything from roofing and sidings to windows. 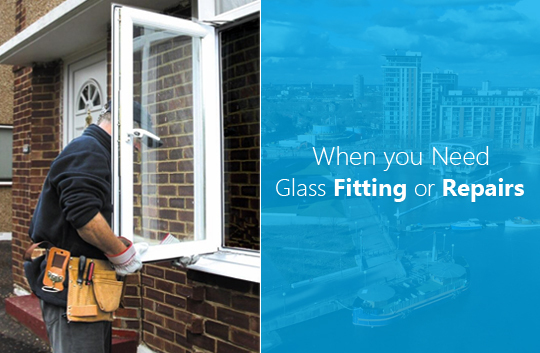 If you are thinking about replacement of double glazed windows then this would be the prefect time for you to think about maximising the natural light your windows let in. Maybe you feel that some rooms in your house are dark and that the great views just outside are not as visible as they could be from inside the house. Perhpas it is time to consider bigger windows. 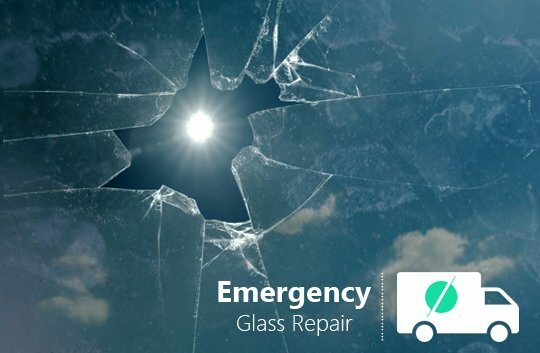 We specialise in emergency glass repair in London, but we also like to give people the benefit of our experience. 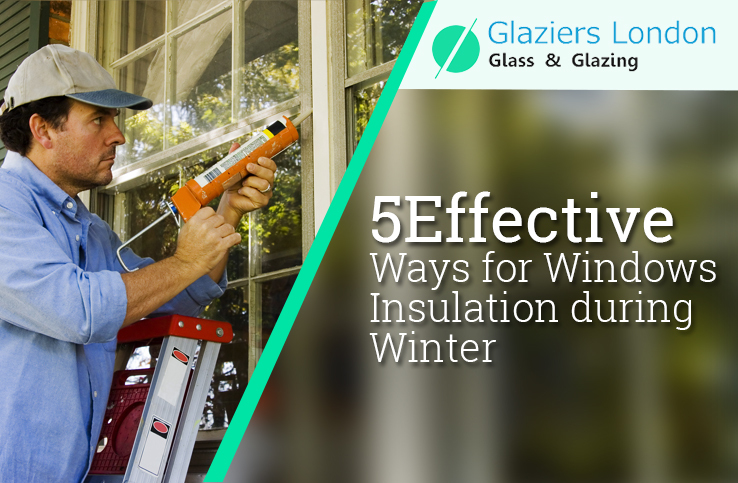 Here are some of the advantages that you will enjoy with bigger windows. Having more natural light streaming into a room will change the mood of the room. That, in turn, will lift your mood. Although this is true of living rooms be careful in bedrooms where more light can interfere with sleep. 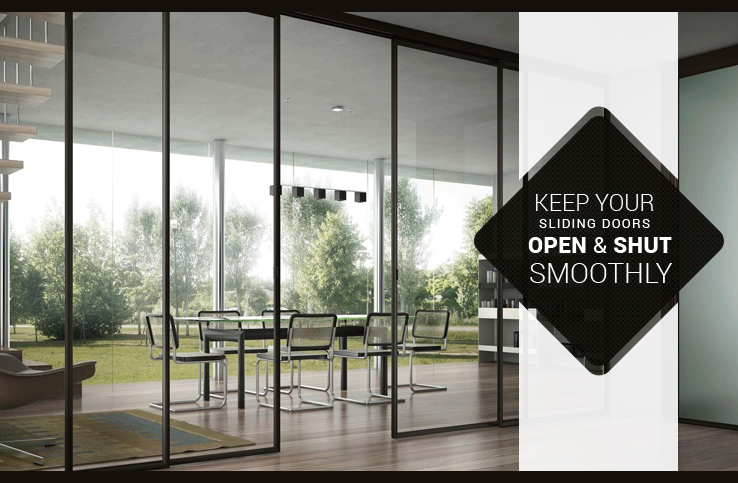 Go for more ventilation with bigger window openings, or with the addition of windows that are easy to close and open. Appreciate the outdoors with nicer views or even just being able to see the garden better. Make an inspiring focal point for your room with a great window that highlights the outdoors. Add value to your home as well as irrisistable curb appeal for when the day comes to sell. 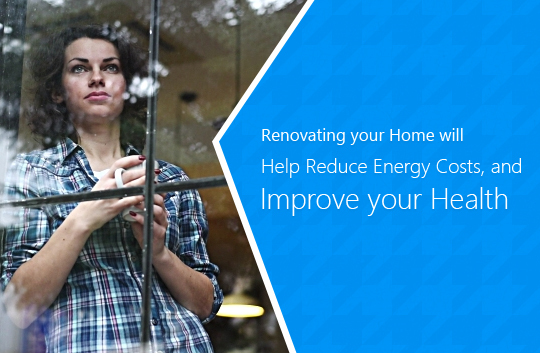 Increase your home’s warm and cost effective performance with the reduction of utility costs when you fit energy efficient widows. 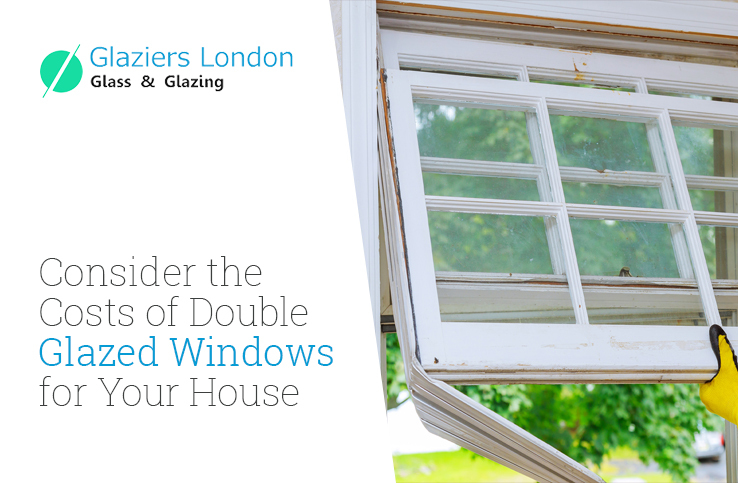 Take a walk through your house and identify the windows and the rooms that could benefit from being replaced or re-modelled to take into account the points that we have mentioned above. Perhaps all that is needed is a change of style of your window, you would be amazed what a difference that can make. One example was a house that hand been built overlooking a lake with tall thin windows. Replacing those windows with one large picture window gave a breath taking view of the lake. So What Will Have to be Done? 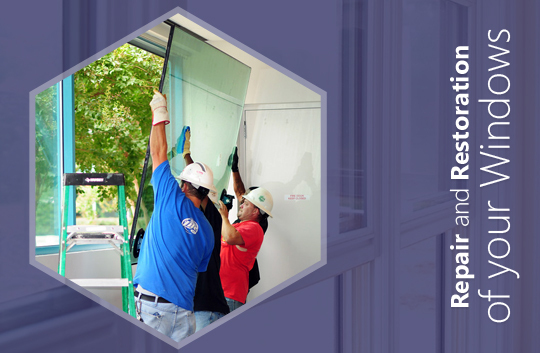 If you want to make a window bigger or if you want to replace it completely here are some terms that you might want to know so that you are prepared to discuss what needs to be done with an expert. The new header (for the top of the window) and a rough sill (for the bottom of the window) will have to fit the width of the new window. The new horizontal trim boards (that are above and below a window) on the outside of the drywall will be replaced. Sometimes it will be necessary to replace the vertical boards too, to make sure that they are matching. Curtain rods may have to be extended, or wider ones might need to be bought. Blinds and curtains will also need to be modified or replace to accommodate the added window width. A well thought out window change can make a big difference to the look of not only the window and the room it is in but the whole house too. 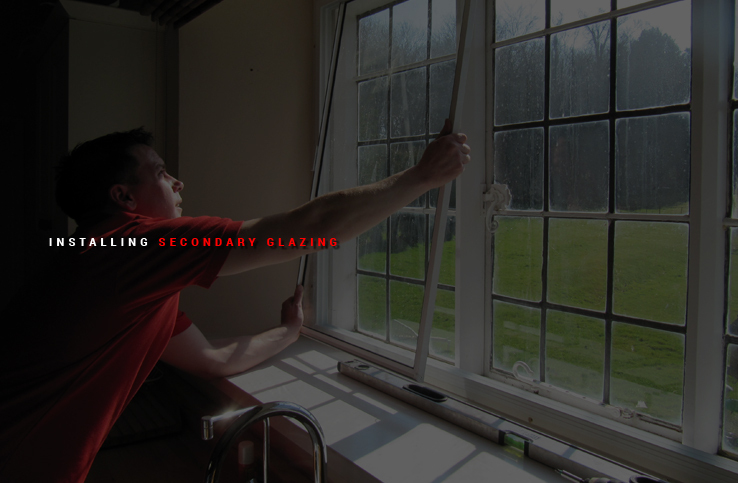 Contact our glazing company in London for a free assessment of where you can make a difference.